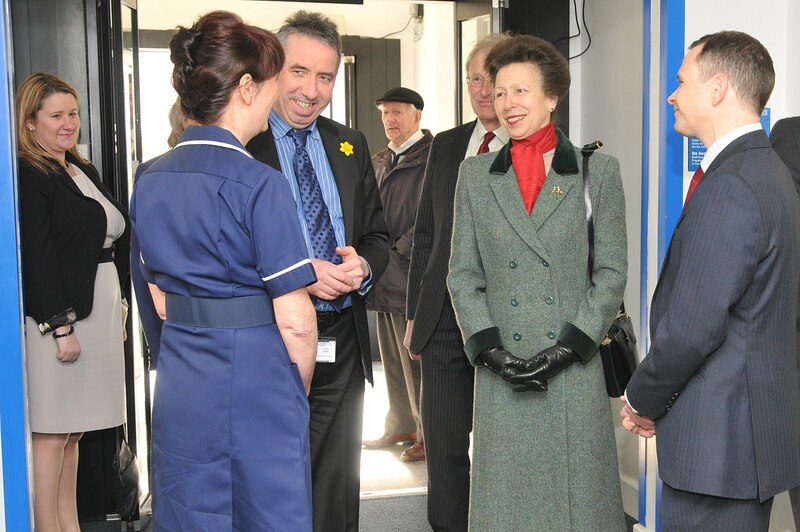 The Princess Royal visited the Sussex Eye Hospital in Eastern Road today to mark its 180th anniversary. The hospital is run by Brighton and Sussex University Hospitals NHS Trust, which also runs the Royal Sussex County Hospital and the Royal Alexandra Children’s Hospital. The Sussex and Brighton Infirmary for Diseases of the Eye opened on the corner of Middle Street and Boyce’s Street in 1832. It moved to Queen’s Road in 1846 and changed its name to the Sussex Eye Hospital in 1881. Just over fifty years later it moved to its current site in Eastern Road. I have over the course of my lifetime always felt grateful to the Sussex Eye Hospital because I had an operation there to ‘straighten’ my right eye which had turned in when I was about five years? old. I wonder if any records show when in fact I did have my ‘op’. ( I was born in 1933). I do remember that it was a Dr Schurr who corrected my “squint” and I do remember many abcenses from school due to return visits for corrective eye exercises, blurred vision through eye ointment, and patches on my glasses etc.